We certainly experience frigid temps here in the Minneapolis St Paul Metro area. With the range of temperatures we see year round, it’s no surprise that you’d need insulating blinds and shades. 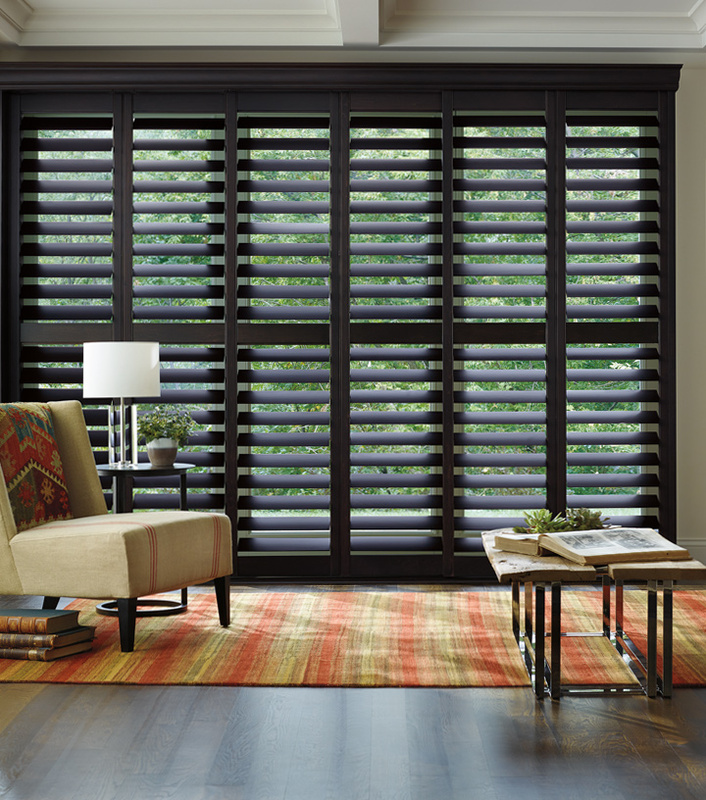 Maintain warmth in the winter–and cool in the summer with insulating blinds and shades. From the uniform pleats and cellular design of Duette® honeycomb shades, to the layers of fabric from roman shades. Energy efficiency never looked so good!